You never quite forget that mix of noise and anticipation which was Saturday Morning Pictures. It started when the manager asked if everyone was happy, continued into the competitions and lasted through most of the morning. It is easy to over romanticise what was just another way the cinema chain could create more revenue while introducing a young audience to the magic of the big screen. And once you were hooked you were hooked for life. The cycle might begin with Saturday Morning Pictures but quickly moved on to the “date” on the back row and in the fullness of time to visits with your children to Disney and of course to Saturday mornings all over again this time dropping off and collectiing a new generation of Saturday children. But you can also be over cynical even given that what you saw was pretty dire. 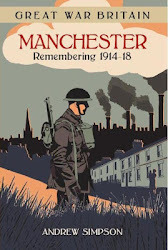 I can’t say I ever enjoyed those stories of daring do by young children or the equally improbable tales of faithful dogs and intelligent dolphins saving the day. I do remember a series which mixed the theme of Ancient Rome, alien invaders and a particularly nasty dictator. On reflection it was probably shot on a back lot using B actors and involved lots of oddly dressed men riding on horseback across dusty plains. You knew it was cheap because the plot didn’t follow a logical path and events often passed from bright daylight to late afternoon and back again in the course of one horse race. All that said they were fun. 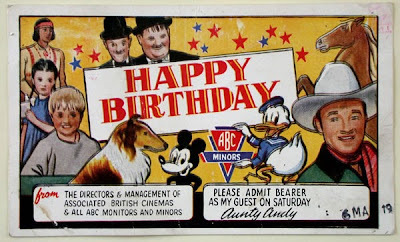 There were the cartoons and films, along with live events ranging from talent competitions and fancy dress to the appearance of a well known celebrity and it was always someone’s birthday which was met with a loud shout. 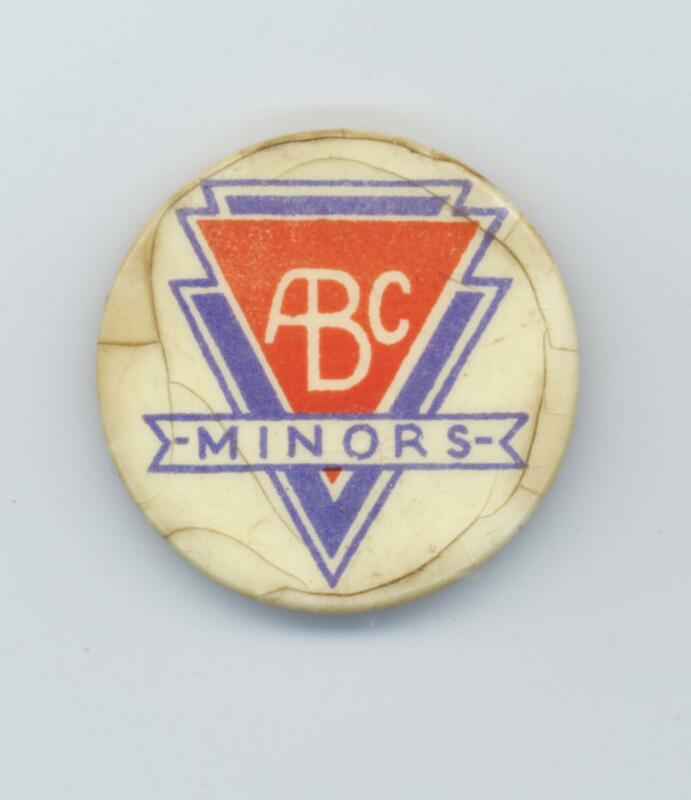 The ABC chain began a special club in the 1940s for their ABC Minors complete with badge and song and birthday cards. It cost just 6d. 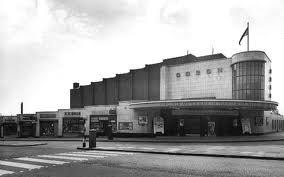 I can’t now remember which cinema I went to, but I still have vivid memories of collecting my sisters from the Well Hall Odeon and getting there a little early just to catch the last ten minutes of whatever was going off. They were never ABC Minors, after all when you lived just minutes away from the Odeon there was no point tramping all the way up to the High Street to the ABC on the corner of Plassey Place. So that was my Saturday mornings in Eltham till mum judged that Stella and Elizabeth were old enough to take my two younger sisters without me. I don’t suppose my mornings at the flicks had lasted that long and nor did theirs. They were probably one of the last generations to enjoy that mix of noise and anticipation in the dark accompanied by that warm smell of cinema disinfectant, and popcorn. There may still be Saturday Morning Pictures but it costs a lot more than 6d and I can't think they will be the same, but then perhaps I am just old and biased.